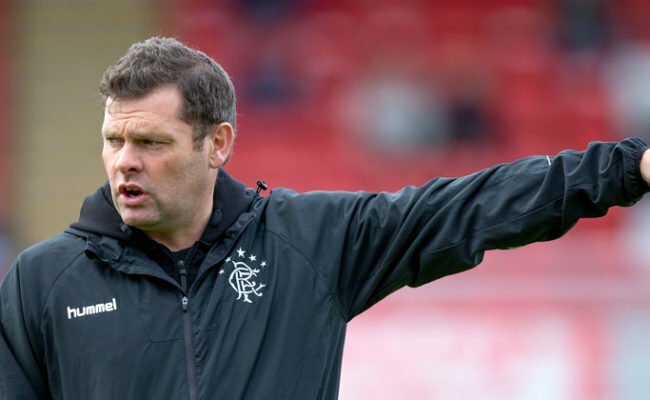 GRAEME Murty has admitted he has been reaching out to for former Ibrox boss Walter Smith for advice. 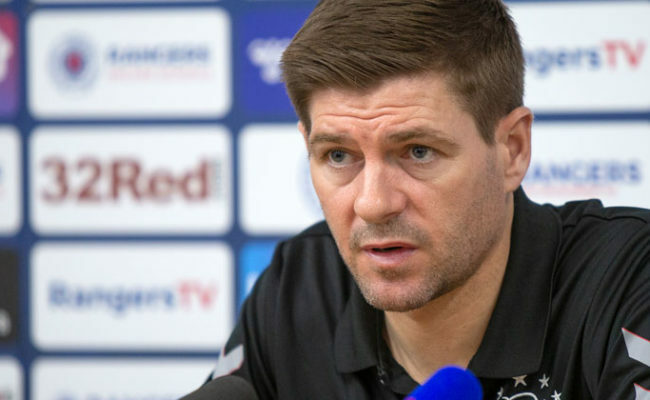 The Rangers interim manager sat down with the nine-in-a-row winning gaffer to discuss the current Light Blues squad. Murty was given his first Scotland call up by Smith and told the media he would be naïve to not listen to what he had to say. He said: “I speak to Walter regularly, he was actually in the academy office the other day, his grandsons were here training. “We were just sitting and having a chat and to be perfectly honest sitting and listening to the maestro talk for an hour isn’t long enough. “You could sit and listen to him all day, just because of the depth of his knowledge and feeling for the club. “It is always a privilege and an honour to listen to someone like that. I think I would be naive, if not a little arrogant, not to go into that with the most open mind possible. “You are never more than two bad results away from being the worst manager in the history of the game. 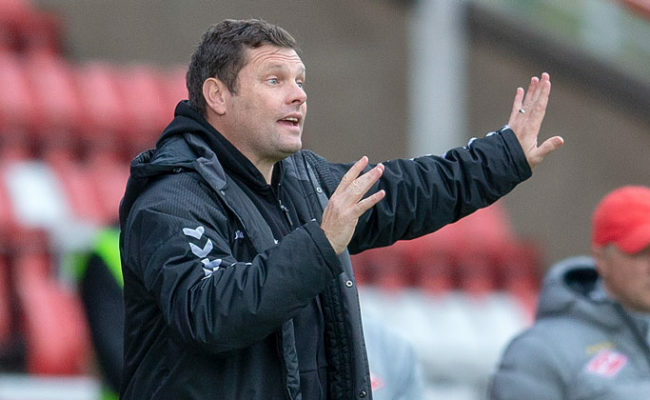 Murty could engineer a fifth win a row when St Johnstone come to Ibrox this weekend and despite a recent winning run he wants a lot more from his team’s performance. He explained: “We haven’t always hit the heights that we’d like, going and winning four games is a good start, a nice step, but it is no more than that. “You will certainly not hear the players showing any satisfaction, more a determination to go and defend a good points haul. “We want to go and do that, what we have done so far is out a nice marker down, no more than that. “Four games in this club’s history isn’t a great deal, what we have to make sure we do is reach the right levels of performance and we will pick up points from that. “When the basics are right it means absolutely nothing if the players don’t have the resilience and a spirit within them. 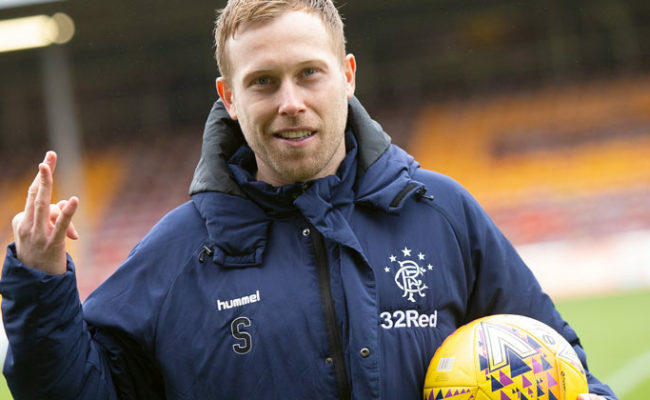 “I thought that came to the fore against Hibs because Hibs played really well, they put us under a lot of pressure and we needed players to stand up. “We had some young players in the team who stood up to a tough challenge and we managed to come away with a win.